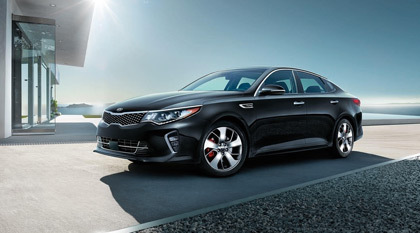 To ensure that your car keeps running smoothly, the Service & Parts department at Anderson Kia offers OEM parts and keeps a large inventory of parts and performance accessories. Come in today and get a repair estimate from our experts in repair! We have unbeatable prices just to meet your needs in the London area. We also have a comforatble lounge with complmentary Wi-Fi, coffee, tea and water . You can also get some work done in our business work stations.